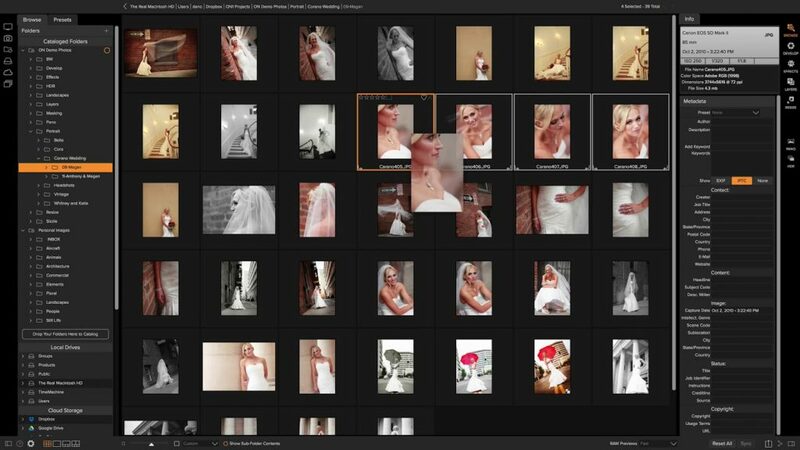 Ever feel overwhelmed or bogged down when sorting and editing a big folder of images from a shoot? I recently shot this video in Aruba to share some tips and tricks I use for importing and quickly culling a big memory card full of images down to just those essential few I want to actually edit while simultaneously marking images to delete later when I’m sure I’ve gotten all I need out of the shoot. I find this process is essential for sports/action, wildlife and portrait shoots where there are many similar images to choose from. 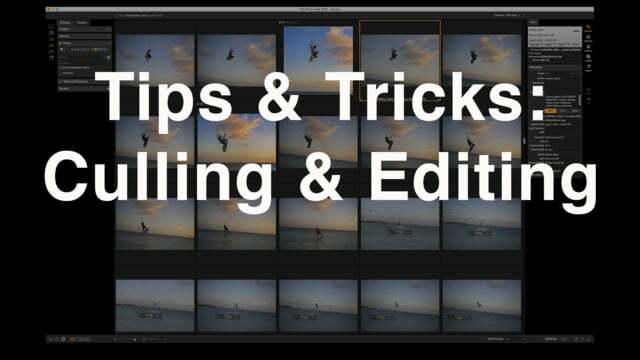 Here I’ll show my comprehensive culling process with kiteboarding images and then do a little processing. 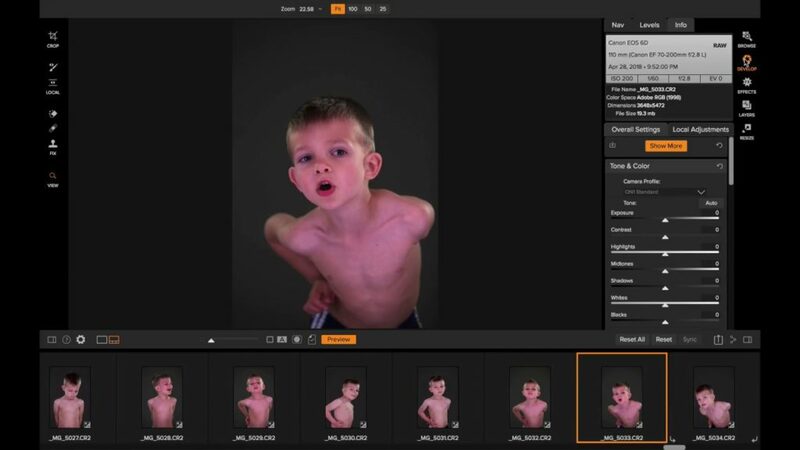 Learn more about the new updates to the Filmstrip view in ON1 Photo RAW 2018. 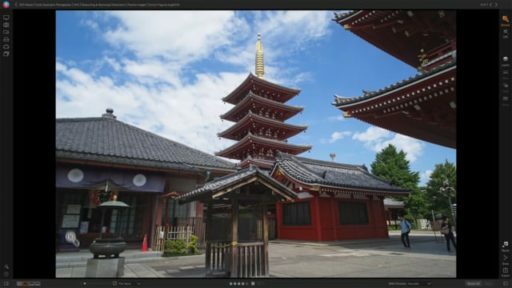 Take a deep dive into the Browse module of ON1 Photo RAW 2018 in this tutorial video. 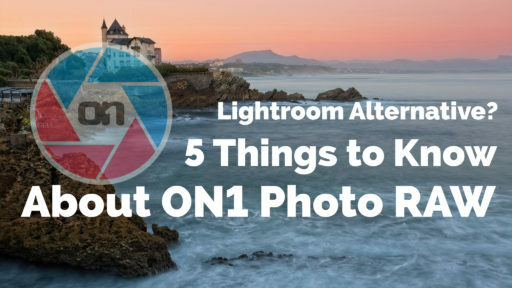 Learn where all the features live, your next steps for organizing your photos, and advanced steps to becoming a pro in the Browse module of ON1 Photo RAW 2018. 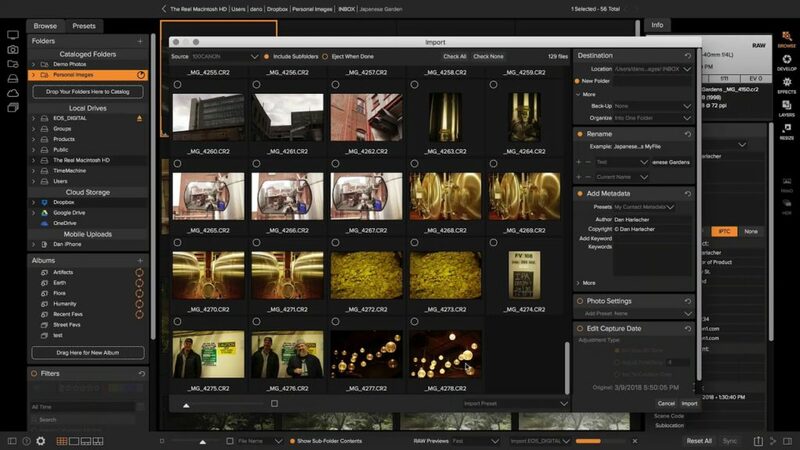 Easily browse and manage your photos with the Browse module of ON1 Photo RAW. 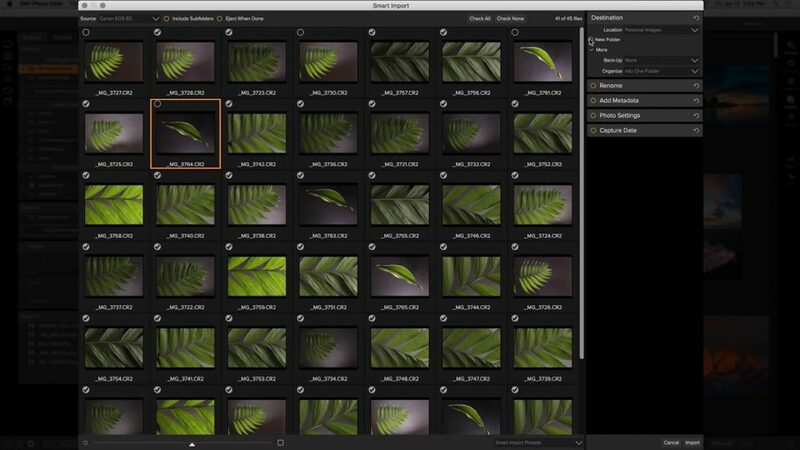 Follow along and learn how to manage and organize your digital photos in a very easy and efficient way. 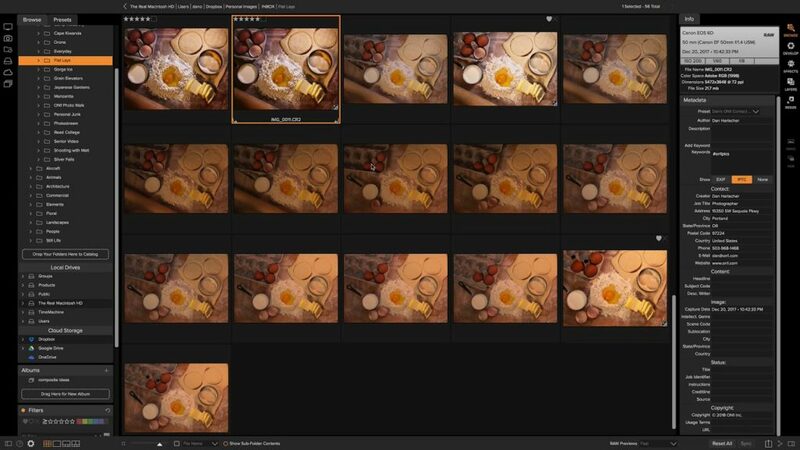 The Browse module is where you start when you open ON1 Photo RAW. 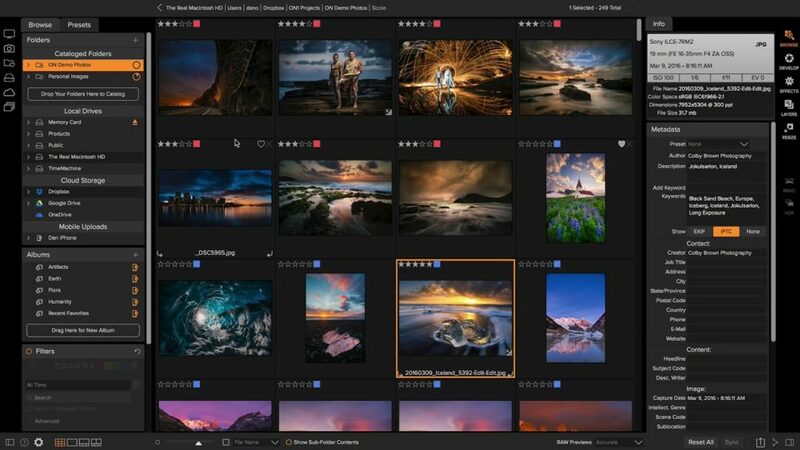 It’s where you will find your photos, organize and manage your photos, and do all of those Digital Asset Management (DAM) tasks that are required to keep your photos organized and well presented. ON1 Photo RAW 2018.1 now supports viewing video files in the Browse module so you can organize those as well. You will be able to copy, move, name, add metadata and more. A small, but fantastic new feature coming in ON1 Photo RAW 2018.1 that will save time while culling and sorting your images – Auto Advance. 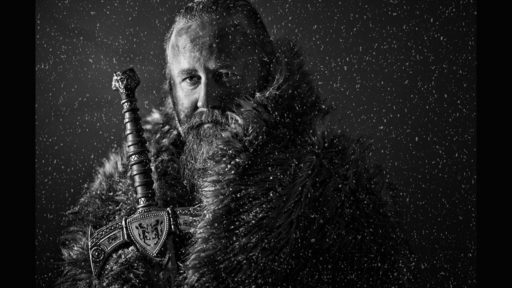 When auto-advance is turned on and you use the keyboard shortcuts to change your ratings on your photos, it will automatically move to the next photo. This will also work with the “pick/unpick” options. 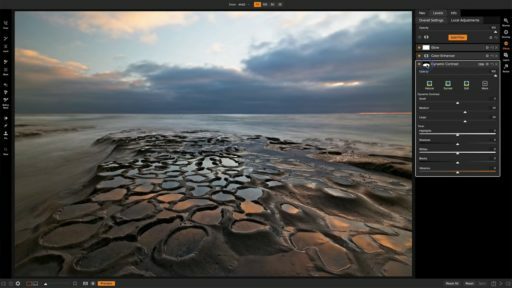 Batch Rename is new in ON1 Photo RAW 2018.1 – a free update for all ON1 Photo RAW 2018 owners. 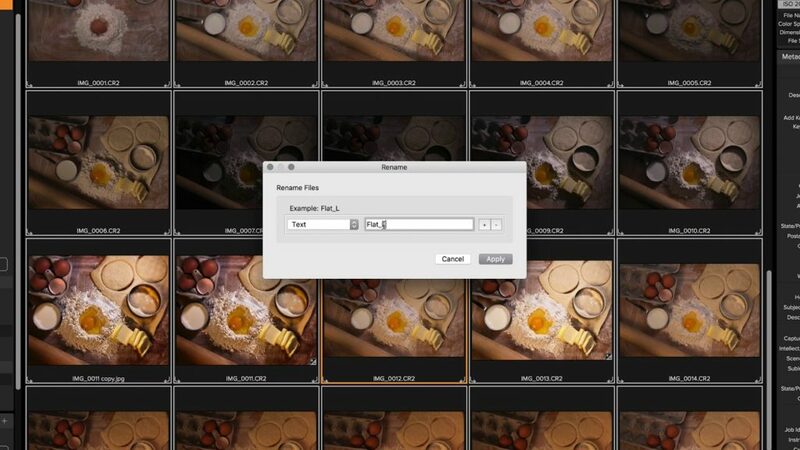 The ability to batch rename is a handy tool to help keep your photos organized. With this tool, you can add unique information like a job or client name to the file name. It’s easy to use, and found right inside of the Browse module of ON1 Photo RAW 2018.1 (coming soon). Coming soon in ON1 Photo RAW 2018.1 – Metadata Templates. 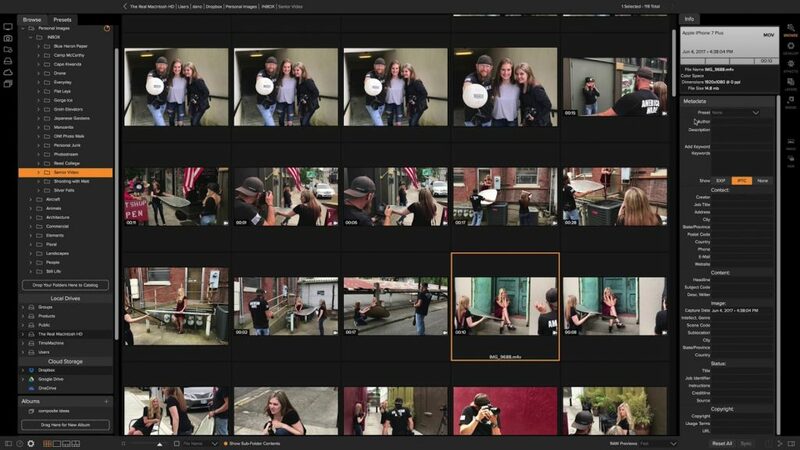 This feature makes it extremely easy to add your metadata to a group of photos. 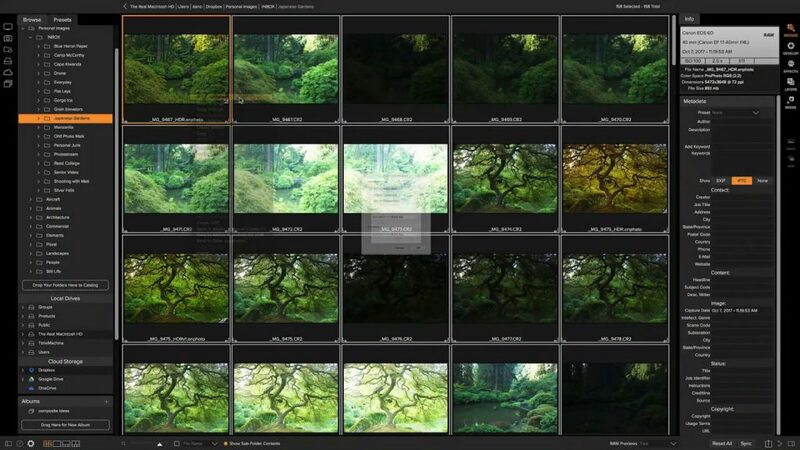 Join me in this short clip for a sneak peek on how to use metadata templates inside of ON1 Photo RAW 2018. 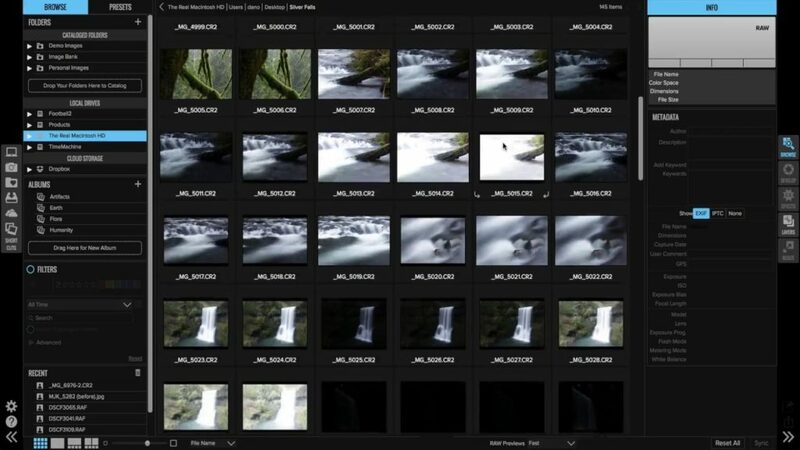 New to ON1 Photo RAW 2018.1 in the Browse module – custom sorting options! This will give you the ability to do exactly as you would imagine, sort your photos in a custom order that you want them displayed. 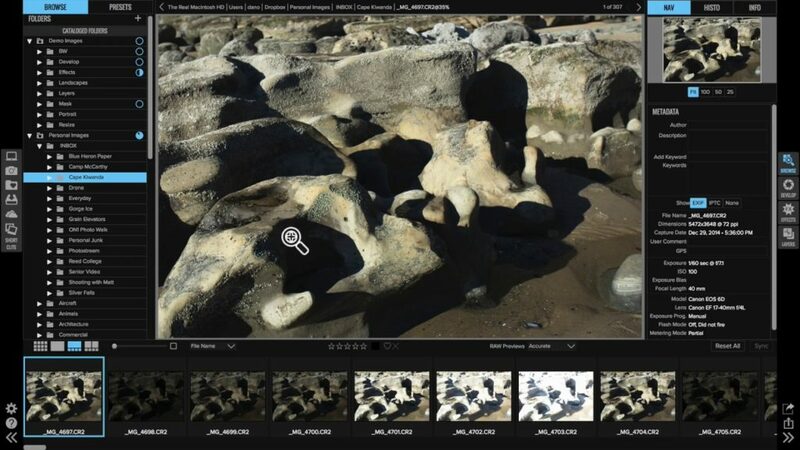 It’s never been faster to get your photos from your camera into ON1 Photo RAW 2018. 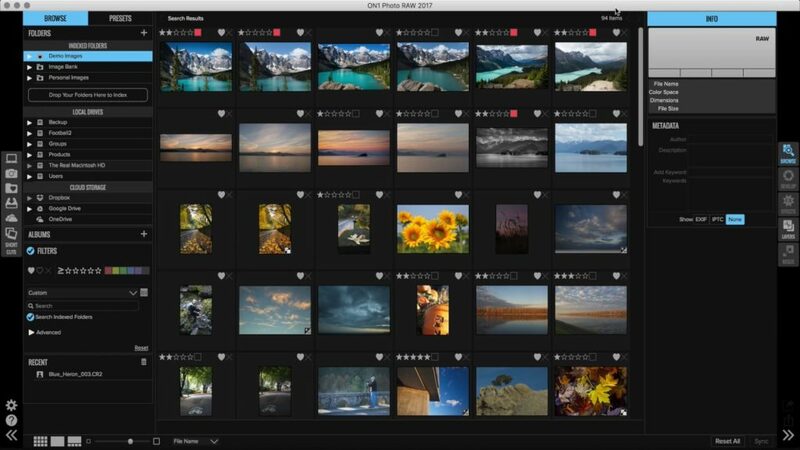 A new feature coming soon in the ON1 Photo RAW 2018.1 update, Import, will allow you to download, back-up, rename and add metadata and photo settings all in one step. Import will detect any camera or memory card that you have connected to your computer and allow you to copy them to your computer (import them) into ON1 Photo RAW 2018. Set the date and time on your photos after you have taken them. Mainly for our world class travelers who find themselves in different timezones frequently. 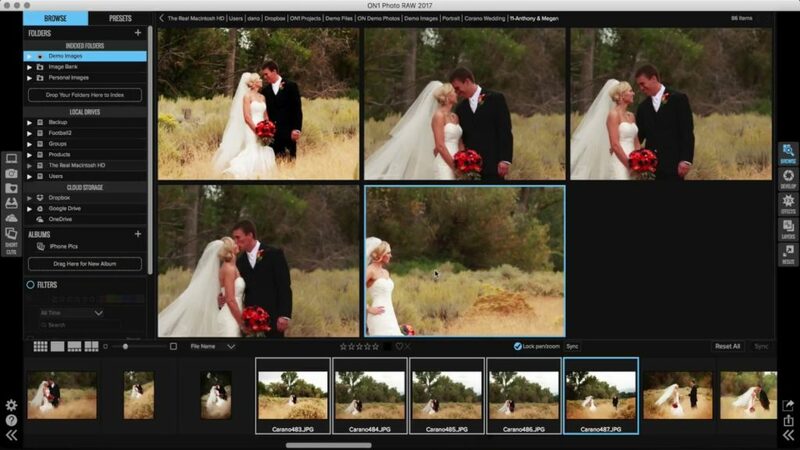 This will give you the ability to edit the capture date of your photos from within the browse module. New in 2017.6 (a free update near the end of this month) is the next generation of Indexed Folders. The new Cataloged Folders now caches a fit sized image to allow for much faster browsing. It keeps track of all the photos and all the metadata inside the folder. Instantly view and scroll through photos with the power of a database and the performance of an ultra fast browser. We have another free update coming near the end of this month for ON1 Photo RAW 2017, version 2017.6. Over the next couple weeks we will be posting the new features in the release here on the blog. In ON1 Photo 2017.5, we’ve taken what we like the best from compare and survey mode and combined them into one. 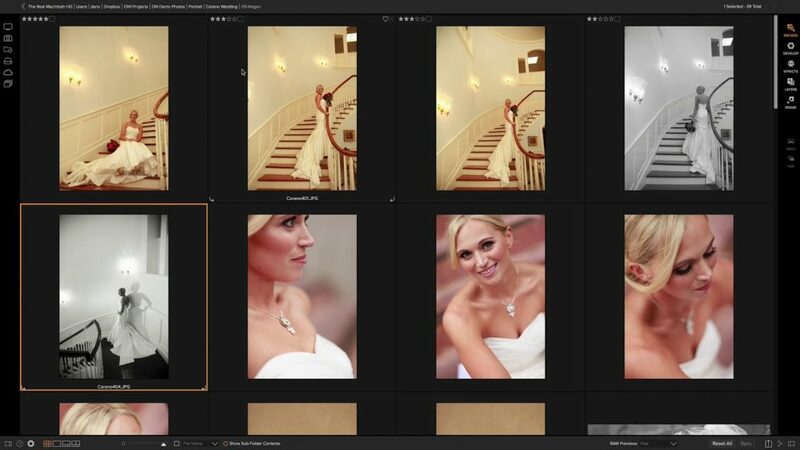 In the New Compare Mode, you can compare multiple photos (up to 15 at once!) in browse in order to find the best one. It’s perfect for looking at a series of photos to find your best ones. 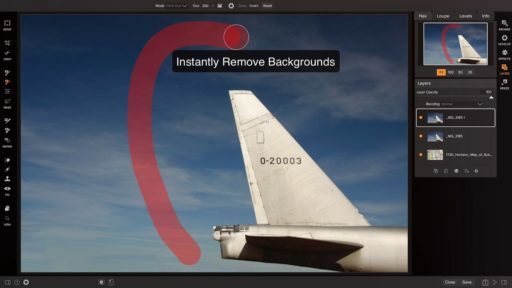 You can even zoom and pan all the photos together at once (or one by one). New in 2017.5 are the advanced searching options when you need to find your photos. You can now search using a variety of metadata fields and decide if the search must match all or any of the search criteria.